We are an Assassin's Creed Fan Community dedicated to providing news, theories and updates. Created in 2014, TOWCB is an active Community, made up of passionate fans around the globe. ​Today we are proud to announce the launch of a new Assassin's Creed magazine titled The Animus Archives, the first ever AC fan magazine by The Ones Who Came Before! Check out Issue #1 here! ​You can now pre-order #AssassinsCreed III Remastered on Amazon! ​Quick Fire Community Questions - Round 5. How many hours did you roughly spend on Assassin's Creed Origins - Discovery Tour? 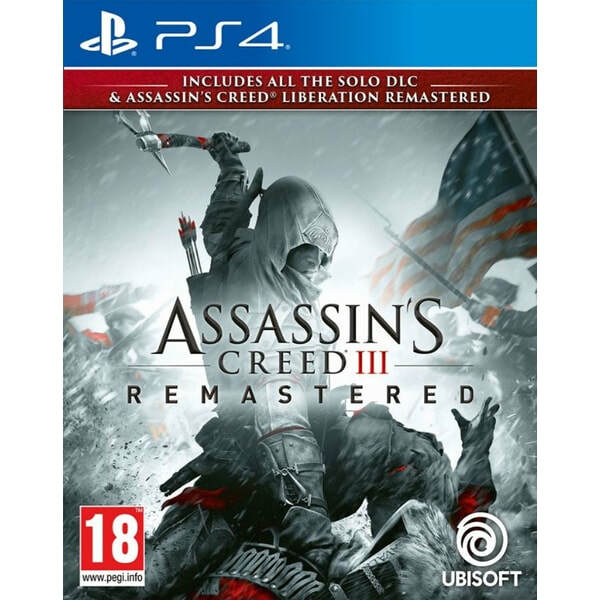 What will you be playing Assassin's Creed III Remastered on? Which feature do you want to return to the Assassin's Creed Franchise? Which character are you most looking forward to playing as in Assassin's Creed III Remastered? 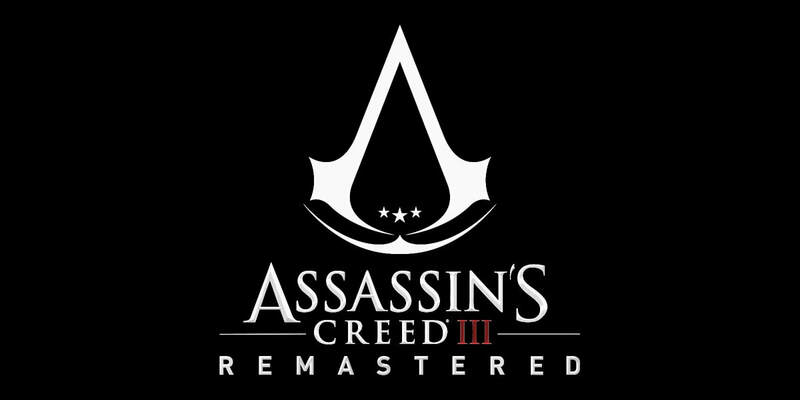 Question: Which composer would you be most interested in seeing return to the Assassin's Creed Franchise? Question: If Ubisoft were ever to announce a surprise DLC for Assassin's Creed Origins, would you be interested in seeing Bayek outside of Egypt? ​Community Poll - Round Two. Question: If Ubisoft were to announce a surprise DLC for the Assassin's Creed franchise, which game would you want it to be for? ​Check out our content schedule for 2019! 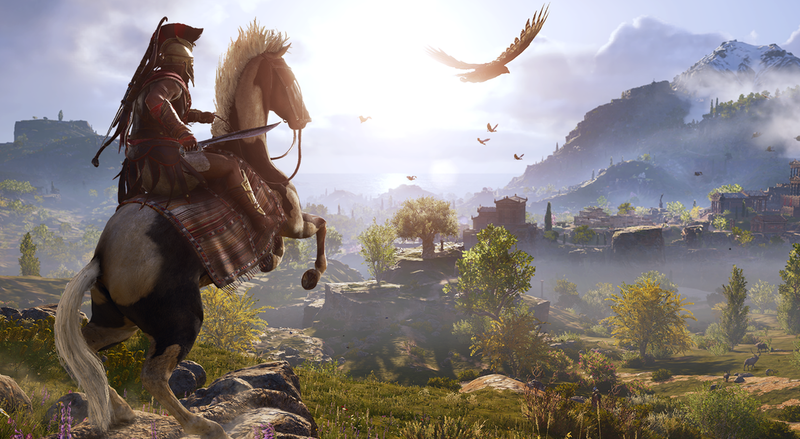 ​We are pleased to announce that the Anti-Spoiler filter for the #AssassinsCreedOdyssey main game has been lifted, marking three months since its release! With this announcement, we also release our review of the main game! ​TOWCB Community Corner comes to an end for 2018! Check out some of the talent we highlighted this year! ​Our admins Col and Ash joined AC UK for a community meet-up at Wales Comic Con! Throughout the Assassin's Creed Odyssey launch period, we encouraged fans to record an unboxing video of the game/ merchandise, in order to be in with a chance of winning a range of prizes! ​As we are now extremely close to the early access release of #AssassinsCreedOdyssey , here is a short message from the Admin Team! 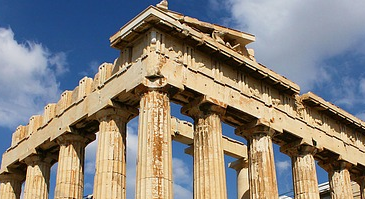 We can't wait to explore Ancient Greece, and hope that you guys have a great time playing! We're giving away four Assassin's Creed art prints and a signed comic book, all generously donated by legendary artist Jose Holder. Congratulations to Janine from Germany! We're kicking off our 4 year anniversary celebrations with an Assassin's Creed Mystery Box Giveaway! Head over to our Twitter for more details! 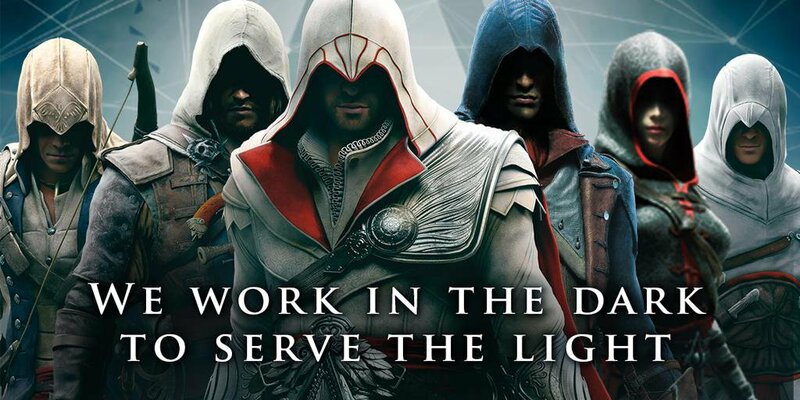 ​The Ones Who Came Before celebrated 4 years as an Assassin's Creed Fan Community! Keep an eye on our social media channels for giveaways! Round 2 of our collaborative fundraising project for Eagle Heights Wildlife Foundation with @AccessTheAnimus is now live! If you missed round 1 of the campaign, or simply want to support the animals once more, this is the perfect opportunity to do so! 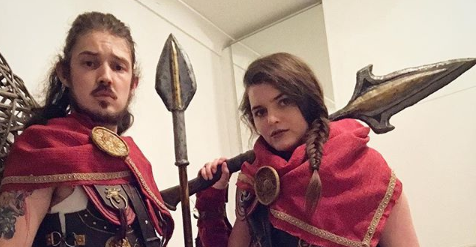 Check out our interview with Assassin's Creed Cosplayer, Jessica Kerr! Take a look at some of the Assassin's Creed costumes on display at SDCC 2018! ​Community Question: What are your thoughts on the recently released theme song for Assassin's Creed Odyssey? Meet the AC Odyssey Team. Learn about the many individuals and teams who are working on the game around the world. ​Struggling to tell the difference between the many different editions of Assassin's Creed Odyssey? Our Edition Guide is here to help! 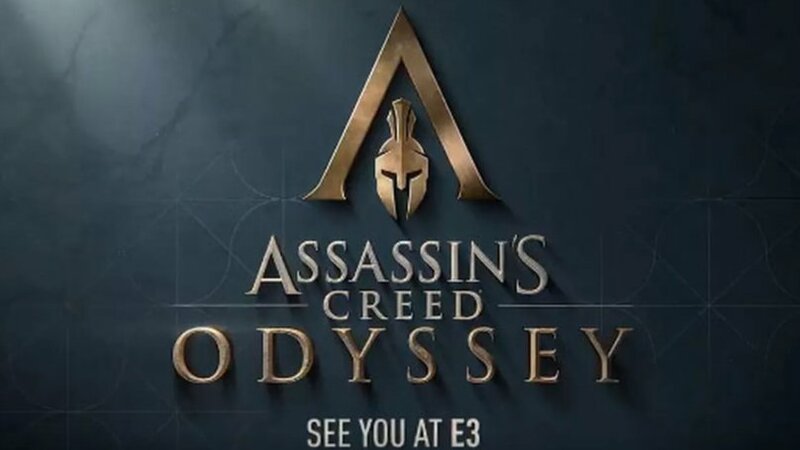 The World Reveal Gameplay Trailer for Assassin's Creed Odyssey has been unveiled at E3 2018! 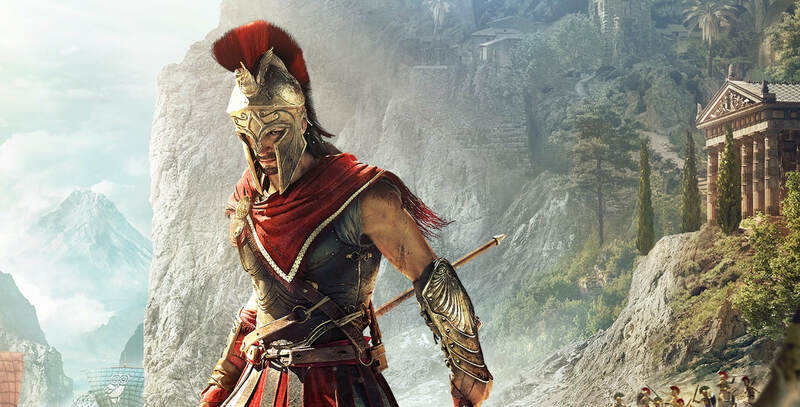 Learn the history of the Assassin's Creed franchise at E3 with our new article! Interview with Ubisoft Star Player & AC UK Admin Dave Woodward. ​INTOTHEAM have revealed a new range of officially licensed Assassin's Creed Origins apparel! Save 10% with our discount code! ​Ubisoft have officially revealed Assassin's Creed: Odyssey! May Update: Fundraising, Community Projects & More! Our new admin Ashlea has put together a Merchandise Guide for the Community, detailing the Assassin's Creed Funko Pop Figures! We're pleased to welcome Ashlea to The Ones Who Came Before Admin Team, who will be taking on the role of Editor! Images from the Assassin's Creed Community Meet-up at Wales Comic Con 2018, featuring Matt Ryan!